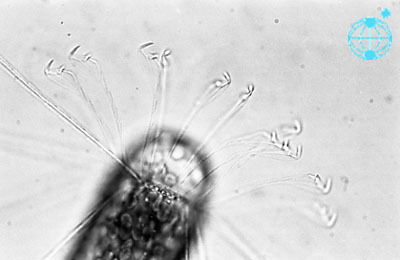 caption Culture of antarctic Corethron criophilum (Sta. 38032). Sampled in December 1995. This image is part of the collection of Dr. Gerhard Drebes.